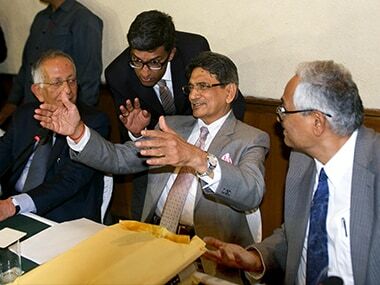 The office-bearers of BCCI, even as defined by Justice Lodha Committee and the apex court, do not want to call themselves ‘Public Functionaries’. 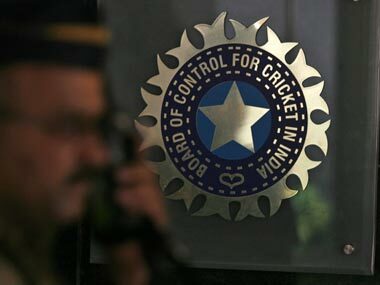 After years of resistance, will Lodha Panel report finally force BCCI to come under RTI Act? Will the Justice R M Lodha-led Committee Report result in the Board of Control for Cricket in India (BCCI) finally coming under the public scrutiny through the RTI? 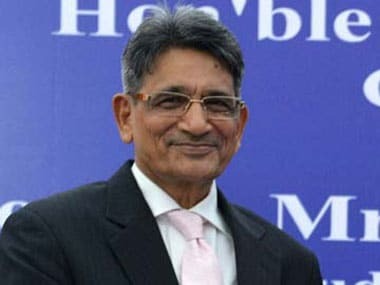 Rattled by the recommended sweeping reforms to its structure by the Supreme Court-appointed Justice Lodha Committee, the Cricket Board has advised its affiliated state units to convene a meeting of its managing committee before this month end to discuss its implications. If the Supreme Court makes Justice RM Lodha committee's recommendations on BCCI reforms final and binding, the parent cricket body might have to alter the date of the ninth edition of Indian Premier League, scheduled to start on April 9, this year. 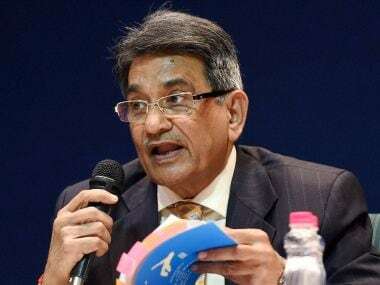 The Cricket Association of Bihar (CAB) wants the BCCI to implement the recommendations of Justice R M Lodha led panel so that cricket activities could resume in the state after 15 years. Justice Lodha Committee report takes a sledgehammer to the cricket board’s formerly impregnable fortress and would replace it with one of the most progressive and equitable sports governing bodies in the world. 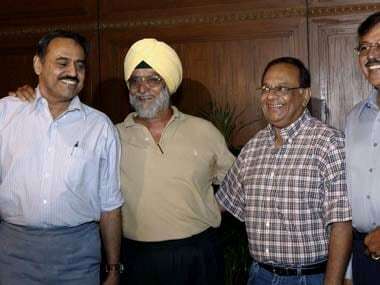 Former Indian cricket captain Bishan Singh Bedi welcomed the Lodha committee's suggested reforms for the BCCI but cautioned that there could be attempts to "find loopholes"
The three-member committee comprising Justice (Retd) RM Lodha, Justice (Retd) Ashok Bhan and Justice (Retd) RV Raveendran submitted the report on restructuring of the BCCI. The Justice R.M. Lodha Committee on Monday proposed separate governing bodies for the Board of Control for Cricket in India (BCCI) and the Indian Premier League (IPL) in a bid to partially segregate their functioning.